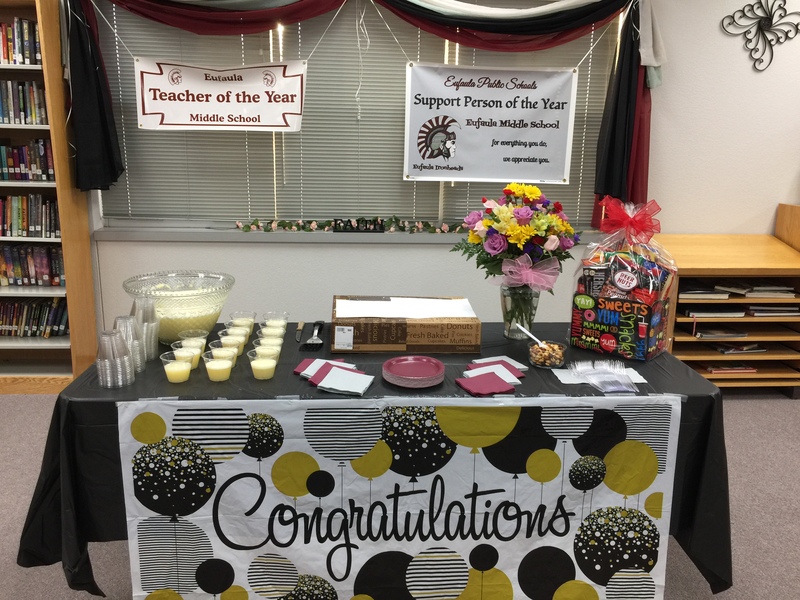 Eufaula Middle School earns a B from the state of Oklahoma! Thank you for visiting the website of Eufaula Middle School. The faculty and students of EMS are excited that you have taken time to see what we have going on. 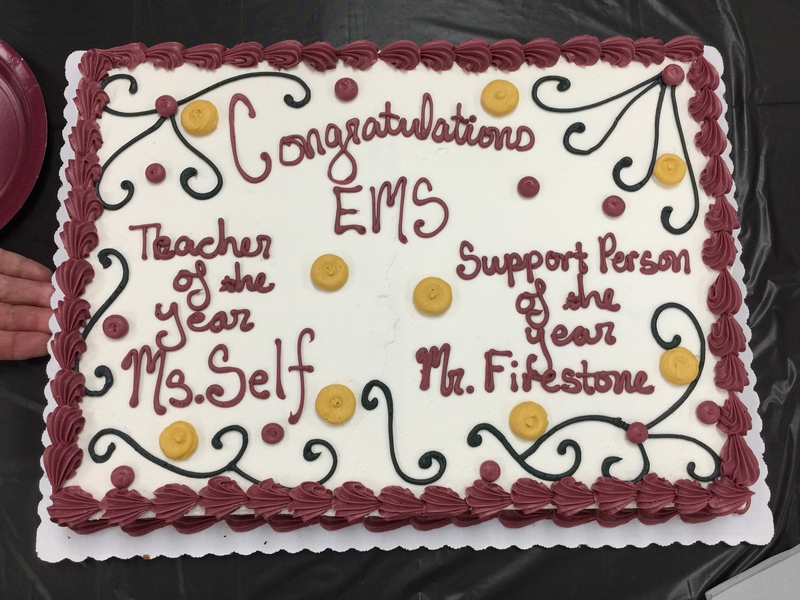 At Eufaula Middle School students begin the transition from elementary school, and within three short years leave EMS well prepared for the challenges of high school. Along the way there's a lot of fun activities and ways to get involved and make new friends. Our middle school has one of the strongest music programs in Oklahoma and a variety of additional activities including athletics, academic team, JOM Challenge Bowl team, and FFA. Parents and students can stay informed with online Grades, Attendance, and Homework. Students attending Eufaula Middle School have access to a research-based media center and most importantly teachers who Expect the Best of themselves and their students. 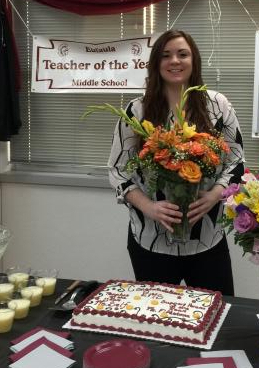 2019 Eufaula Middle School Teacher and Support Person of the Year! 1711 W. JM Bailey Hwy.